Alfred's Mini Music Guides provide essential information in a convenient size. Take these books anywhere you want to go. 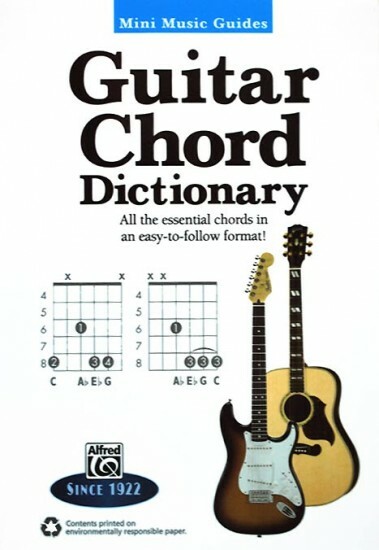 With over 1,100 unique chord fingerings for all 12 keys, Guitar Chord Dictionary is the most useful compact chord dictionary available.